Russian carrier Nordwind Airlines has taken delivery of three preowned aircraft: two Boeing 737-800 narowbodies (VP-BYW and BP-BYX) and a Boeing 777-200 (VP-BJH). The airliners have already been ferried to Moscow’s Sheremetyevo airport, sources at the airline told Russian Aviation Insider. 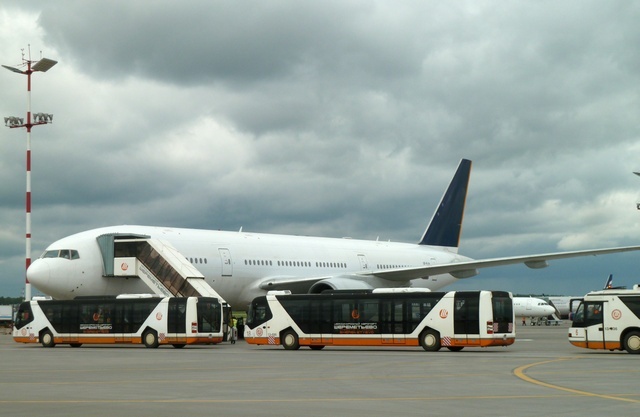 The 777-200, the fourth of the type in Nordwind’s fleet, performed its first revenue flight for the carrier on June 15 from Sheremetyevo to Simferopol in Crimea. The aircraft was previously operated by Singapore Airlines. According to open sources, its age is 13.3 years. The airliner has not yet been painted in the new operator’s livery. The two 737s are scheduled to enter service on June 17. The airline’s capacity expansion comes in the middle of the high air travel season. The continuing economic recovery has seen passenger numbers growing again. 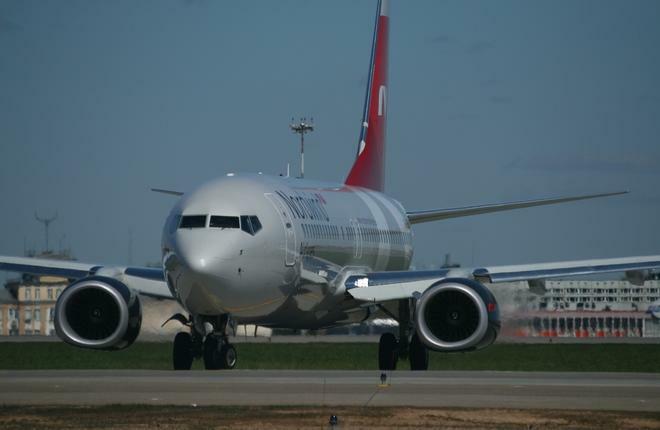 To meet the rebound in demand, the carrier is planning three more deliveries within the coming weeks: another 737-800 and two Airbus A330 widebodies. Together with the latest additions, Nordwind has taken delivery of seven aircraft so far this year. According to the carrier’s fleet management strategy, its fleet is to reach 50 to 55 Boeing and Airbus airliners, both factory-new and preowned, by the end of 2018. The airline’s capacity expansion objective is to strengthen its presence on the domestic market. During the preceding years of economic downturn, Nordwind cut its fleet from 16 to 10 aircraft. Now that the economic situation has started to level off, the airline’s aggresive fleet expansion program has been helping it maintain a high traffic growth rate. The Federal Air Transport Agency reports that the carrier transported 518,800 passengers in January through April, or 112.6% up year-on-year. Whereas now the airline is mostly focused on charter operations, it expects that additional capacities will enable it to increase the share of scheduled flights to 50% of the total traffic.